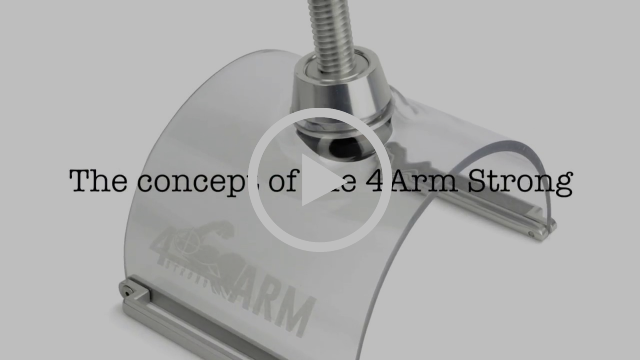 Invented by ex-pro motocross racer and Active Release Techniques provider, Lee Ramage, the 4Arm Strong was developed to duplicate aided stretching techniques, proven to reduce arm pump, which can now be easily and safely self-applied. Put the fun back in your riding! Ride arm pump free with the 4Arm strong! Check out the testimonies below! This entry was posted in Global News, Product, Products by admin. Bookmark the permalink.